Mavado is under fire from dancehall fans who are accusing him of fleeing Jamaica leaving his teenage son to face murder charges. 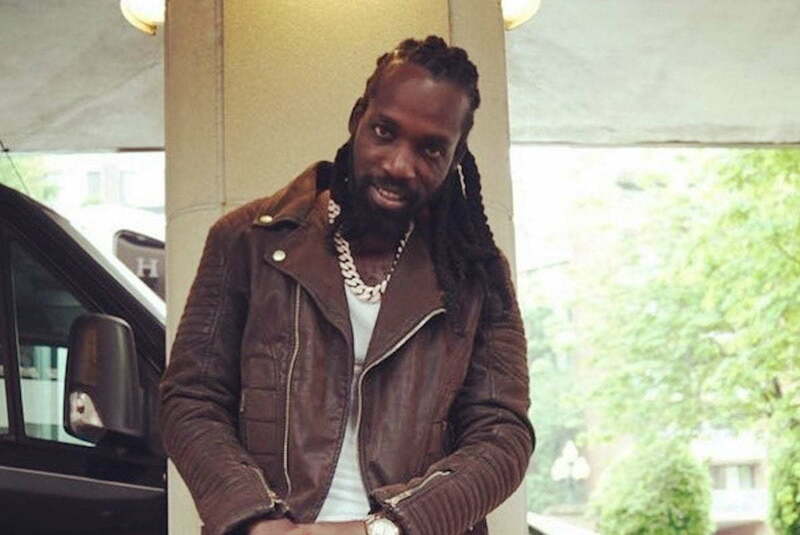 Mavado has been getting a beating on social media over the past few weeks, and it only grew intense when police formally charged his 16-year-old son with murder. Sources close to the Gullyside singer told Urban Islandz that is not the case and he is even making plans to mount a high powered defense for his son. Mavado’s son and one co-accused are facing murder, conspiracy, and weapons charges. The teen will be tried as an adult and is facing life in prison if convicted. 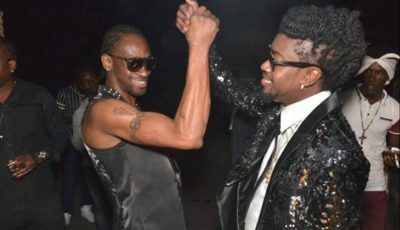 Last week, Urban Islandz reported that the “Belt Buckle” singjay is considering hiring Vybz Kartel’s high powered defense team to handle his son’s case. The 16-year-old will be back in court this week where he will know if he will be granted bail.